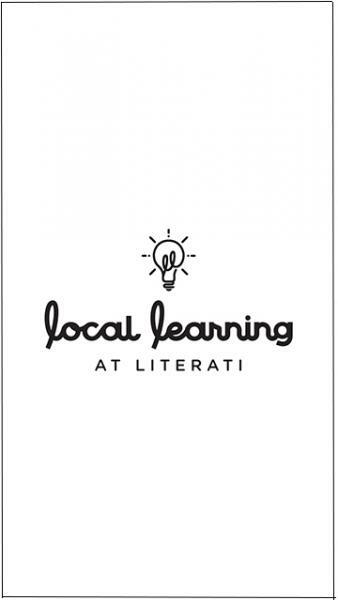 Literati Coffee is our newest addition, starting out as The Espresso Bar in 2015 and becoming Literati Coffee in 2016! 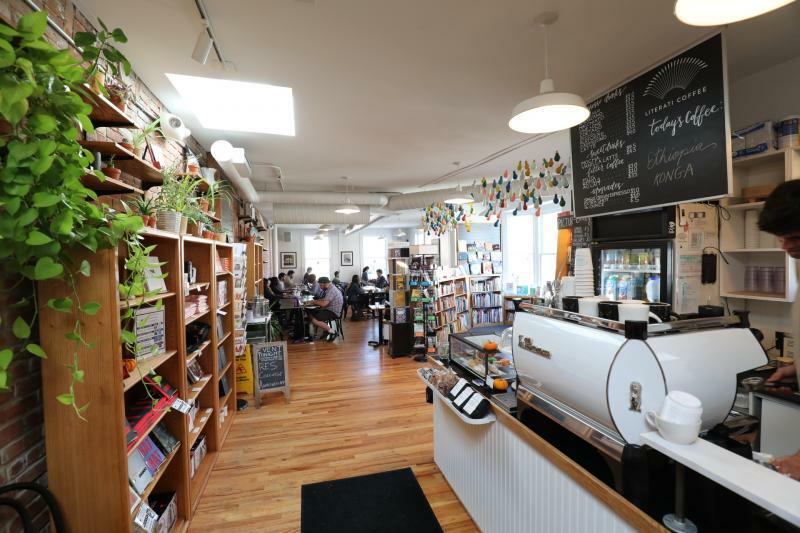 Literati Coffee is full-service espresso and coffee bar in our upstairs space, where events, book clubs, author readings, and other community-oriented gatherings take place. It can be quite crowded in the afternoons, but we think there's no better place than with a view overlooking Washington Street and 4th Avenue. 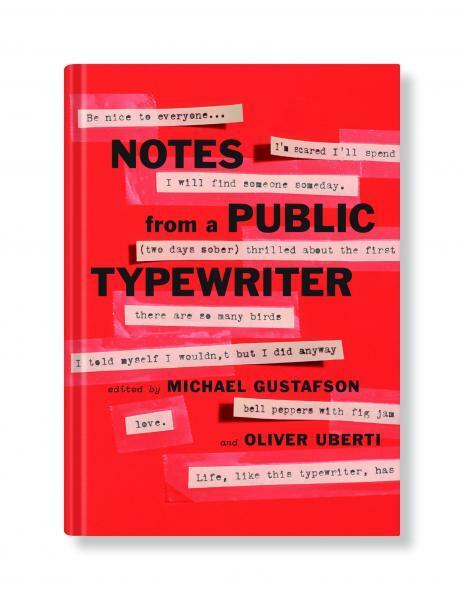 Literati Coffee prides itself, like we do, on customer service, bringing people, books, and coffee together under one roof. **A note about events: Since we share the same space with Literati Coffee, we occasionally host events in the cafeteria space. If there is an event taking place, this usually limits access to the full coffee menu, as well as access to cafe seating. Often, our events last an hour and are usually between 7pm-8pm. Please note that while we do not have an elevator, we are happy to provide you coffee service on the main floor. If you would like to see what events are coming up, check out our events calendar.